As well as training artists, we also represent artists and provide an online gallery to sell their work. Believing in fair trade, our commissions are less than traditional galleries and help support the further education of artists. Portrait drawing is an integral part of the LARA Curriculum. Throughout the Curriculum students are encouraged to work with portrait models on increasingly complex projects of their own devising. 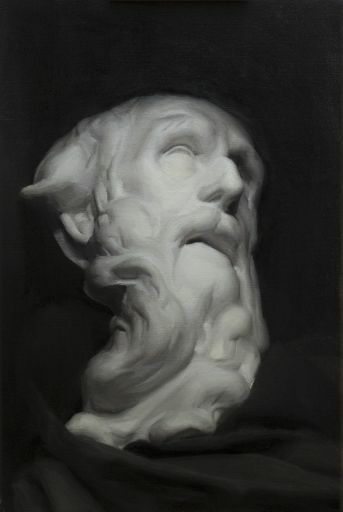 Whether the portrait is drawn or painted depends on how far they have progressed within the framework of the Curriculum. 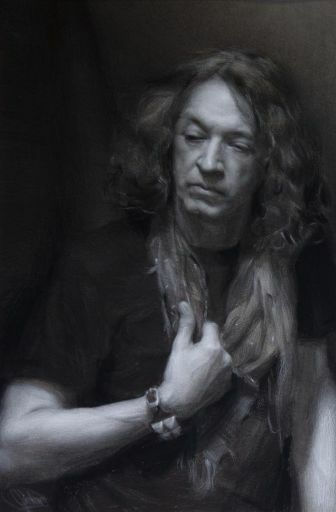 With the assistance of tutors, attention is paid to posing and lighting the model, establishing a composition and mood, and achieving a convincing depiction of the likeness and character of the sitter. Students are expected to make preparatory studies to explore their ideas before beginning a full-scale project. It is the aim of the programme to not only develop the student’s observational powers and technical ability, but also to enable them to apply critical thinking when realising their intentions. 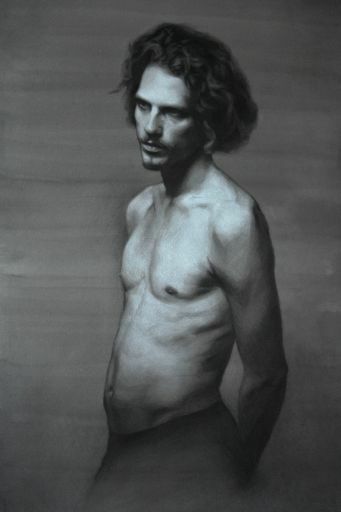 Figure drawing is the basis of all good draftsmanship and drawing from life is the backbone of LARA’s process. Portrait drawing is an integral part of the LARA curriculum and students are encouraged to hire models throughout the program. Cast drawing informs all aspects of the curriculum and is where students learn foundational principals that apply to all aspects of their work. Cast painting provides the student with an introduction to working with oil paint and is the first painting stage of the program. 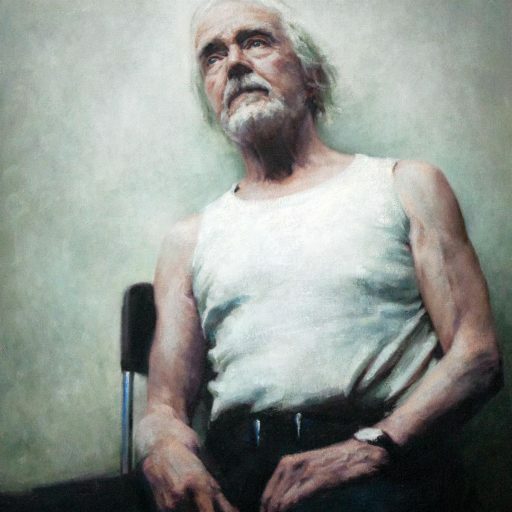 Figure painting presents one of the most significant and difficult challenges posed by the curriculum. The portrait is an integral part of the curriculum and students are encouraged to work with portrait models throughout the program. 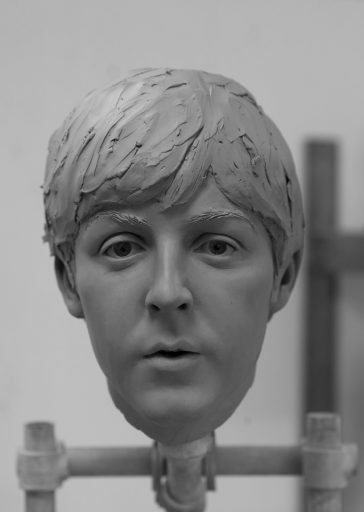 Figure Sculpture can be studied in a two week intensive workshop structure. 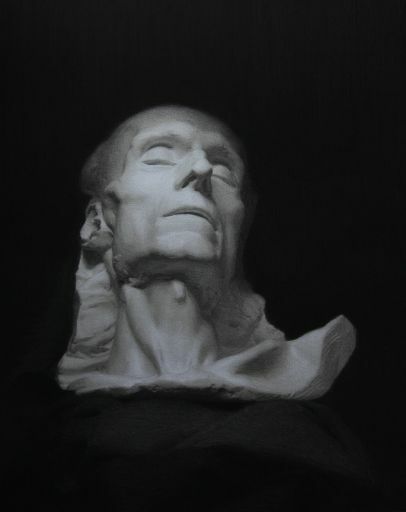 Portrait sculpture can be studied on weekend workshops or week long intensives. More updates about the Story of LARA, news, tutorials, work and other interesting information directly each month in your mail box? I consent to my personal data being stored and used in order to receive newsletters. 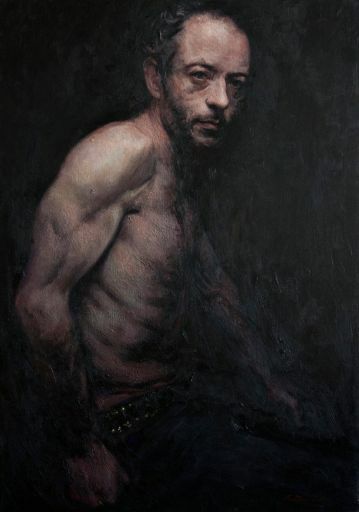 © 2019 London Atelier of Representational Art (LARA). All rights reserved.